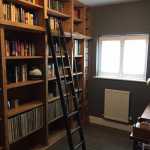 We were asked by David Head Furniture Makers to make a rolling library ladder. 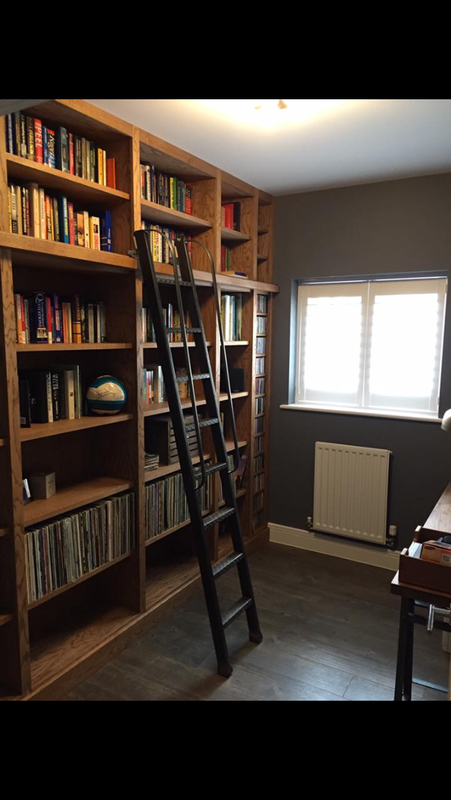 Very interesting as we have never made one before, so we ordered some very nice castors and a nice sliding track and then made the ladder. The result was very nice.